Nurjahan ( the part two) is a popular Bangla novel of Imdadul Haque Milon. He is a renowned Bangladeshi author. He is also novelist, producer and editor of Daily Kala Kantha. He was born on September 8 in 1955 at Bikrampur District. His remarkable works are lots of that is Saikh Pakiti Urchilo, O Amar Chader Alo, Uponayok, But Gash, Gopone, Kishori and so on. Nurjahan is one of the best characters that he is created ever. He was published more than 150 books. His writings of romantic books are more popular than other books. 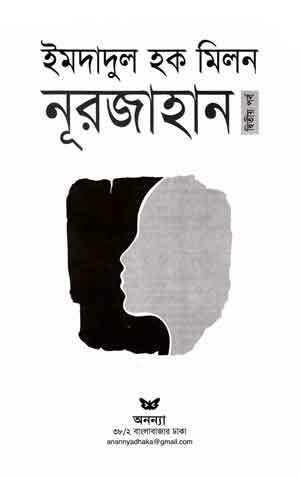 The first novel of Imdadul Haq Milon was Jabojjibon that was published in Uttaradhikar Magazine. He was graduated from Jagannath University. 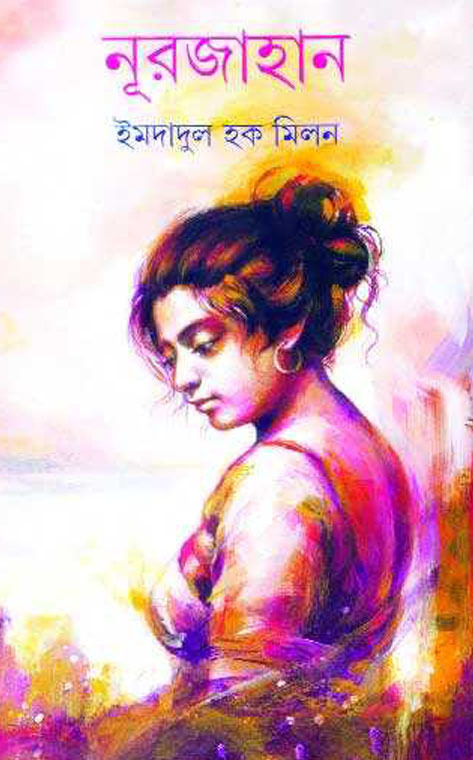 By the way, if you want to check out the test of the Bangla novel named Nurjahan by Imadadul Hoque Milon, you can download this Bangla book and read to enjoy! If you want to download the Bangla novel named Nurjahan by Imadadul Hoque Milon, you need to click here!